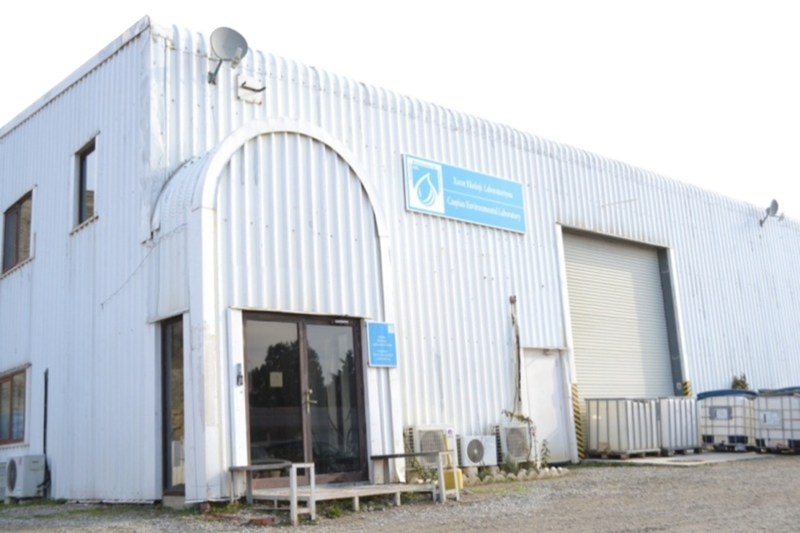 Caspian Environmental Laboratory (CEL) is an accredited commercial analytical lab operating in Azerbaijan. Since establishment it continues to provide a comprehensive range of reliable high quality analytical testing, consulting and field sampling services in the Caspian Region. Our laboratory offers expertise in both biology and chemistry. CEL provides environmental testing and analysis of drinking water, ground water, wastewater, lake water, produced water, sediments, soil, sludge, wastes, toxicological testing of drilling mud and chemicals, taxonomic identification, ambient and occupational air monitoring. The laboratory is staffed by qualified scientists and technicians with many years of service and experience. From establishment the laboratory was operating in accordance with International Standards. In 2006 the laboratory has achieved ISO 17025:2005 Certification. Our objective is to supply independent, high quality, accredited, internationally recognized environmental analyses and consultancy services. Close communication between clients and lab staff, reliable and quick turn-around times, adhering to the strictest quality control standards - that’s what CEL is all about.